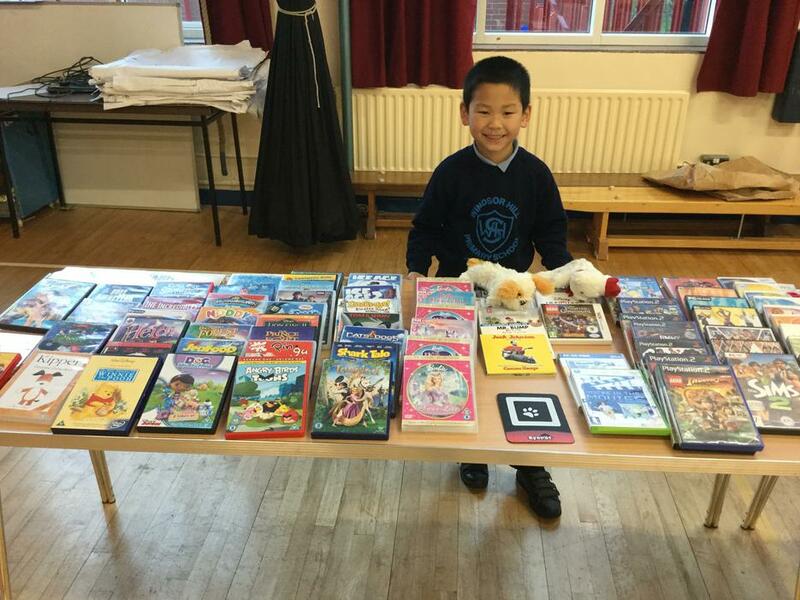 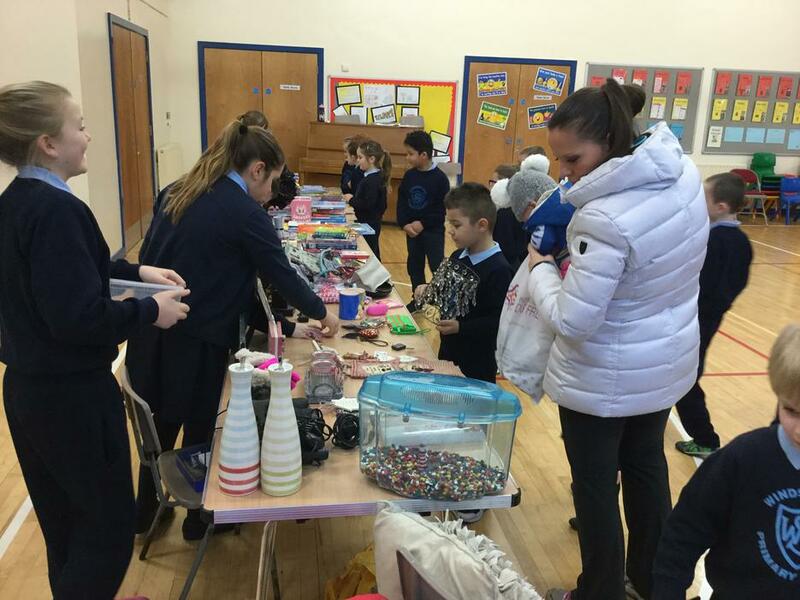 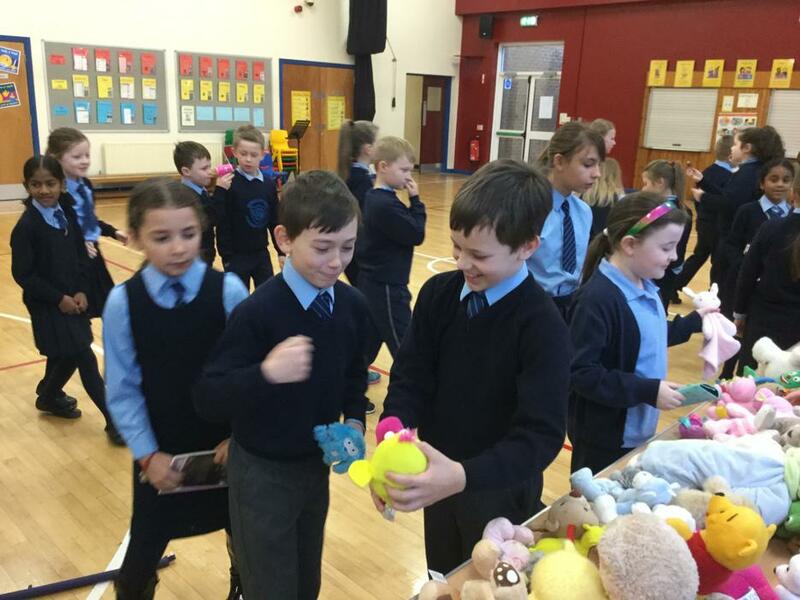 The Eco Group have been very busy this term with a few projects, one of which was the School Jumble Sale. 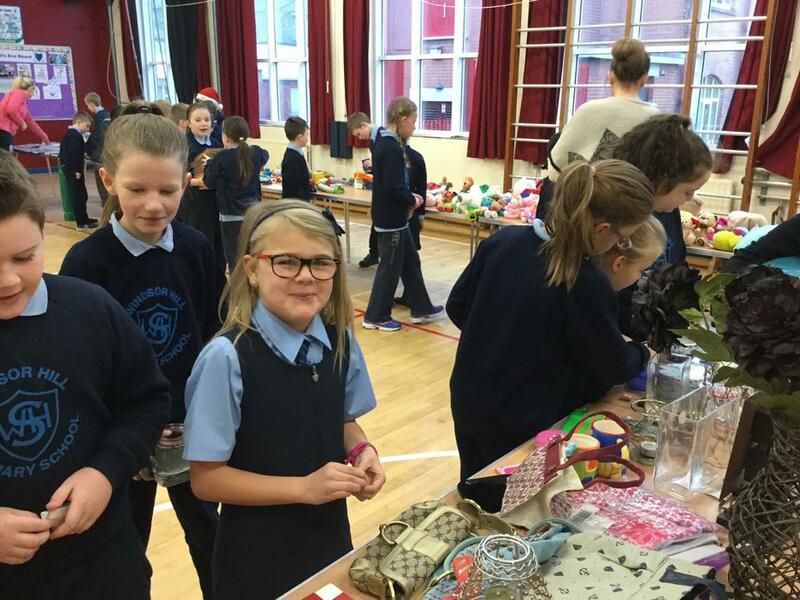 With Christmas fast approaching Abby and Kayla thought that a great way to help reduce the amount toys, DVD's, household items and books in homes was to hold a Jumble Sale. 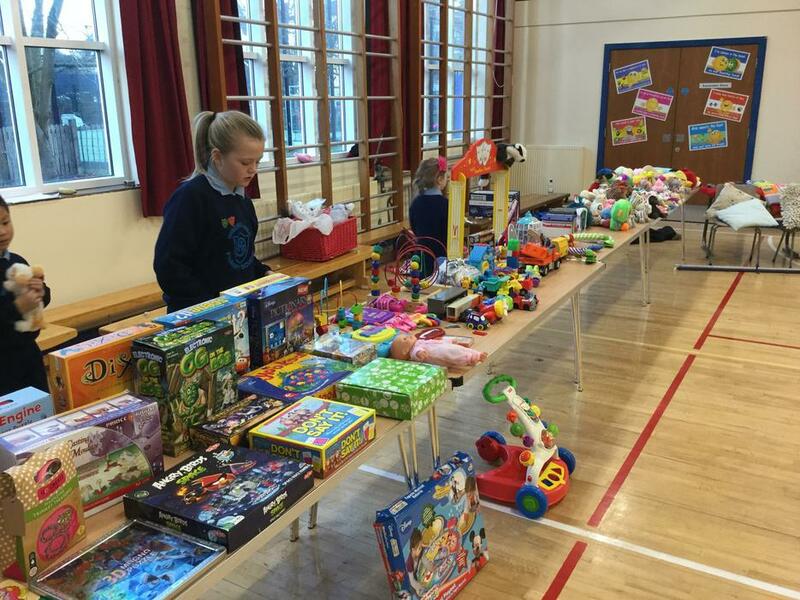 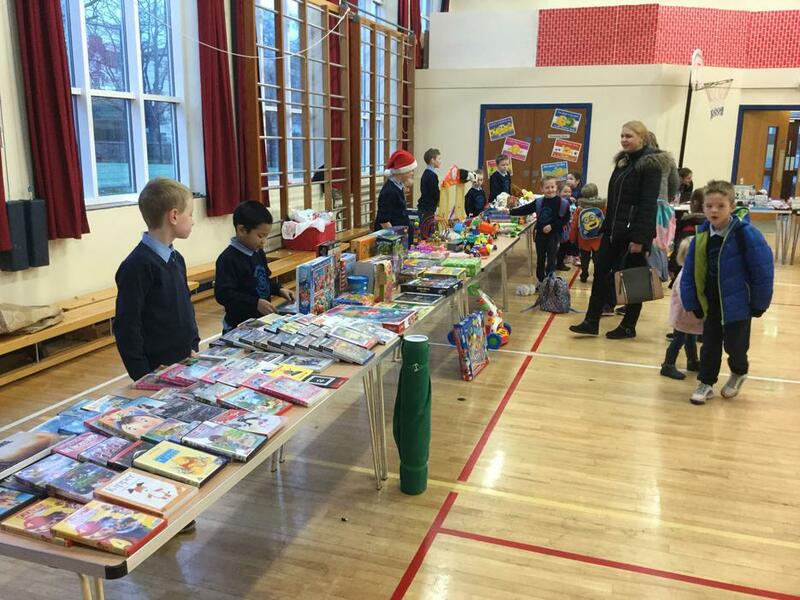 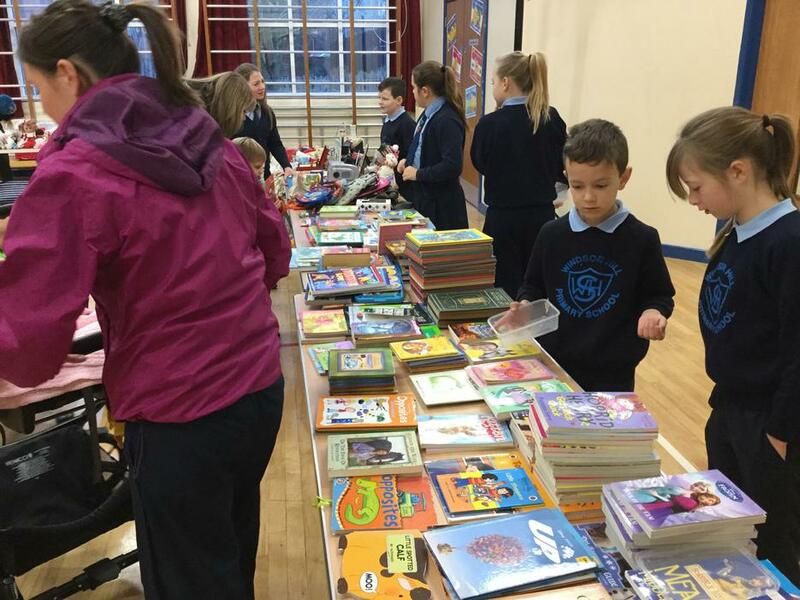 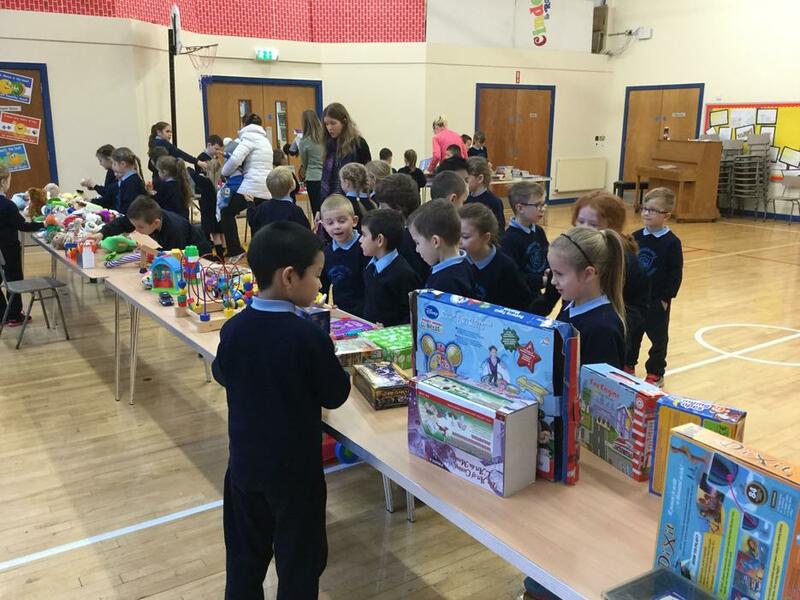 Parents and pupils kindly donated many items and the Jumble Sale was held on Friday 2nd December 2016. 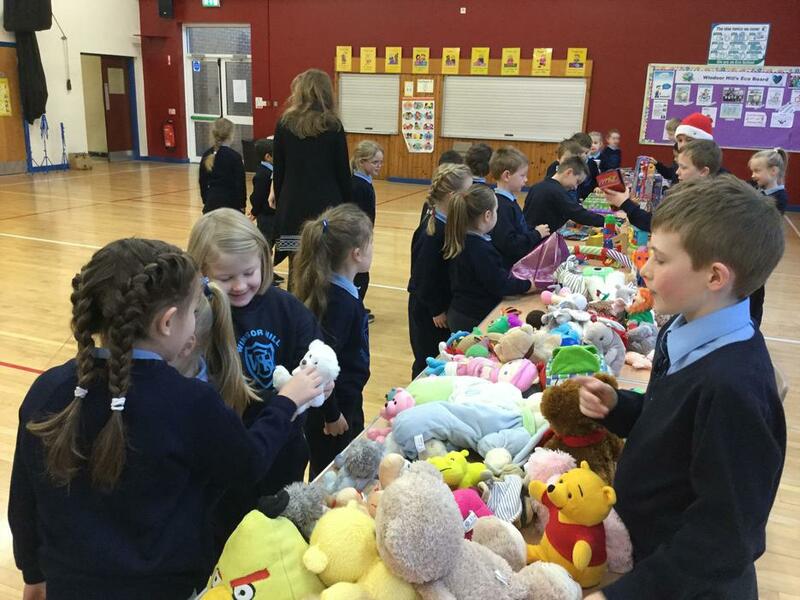 An amazing £241.87 was raised. 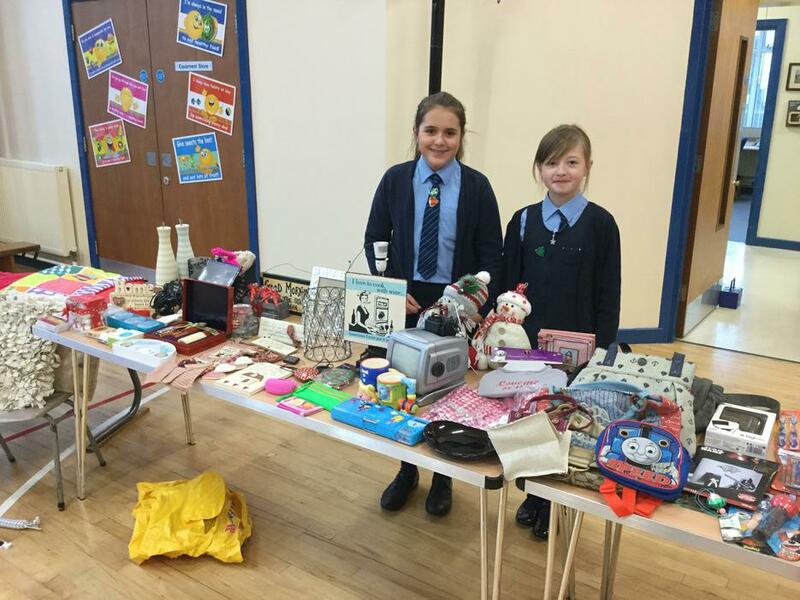 Abby and Kayla want to thank all the parents and pupils for supporting their project.